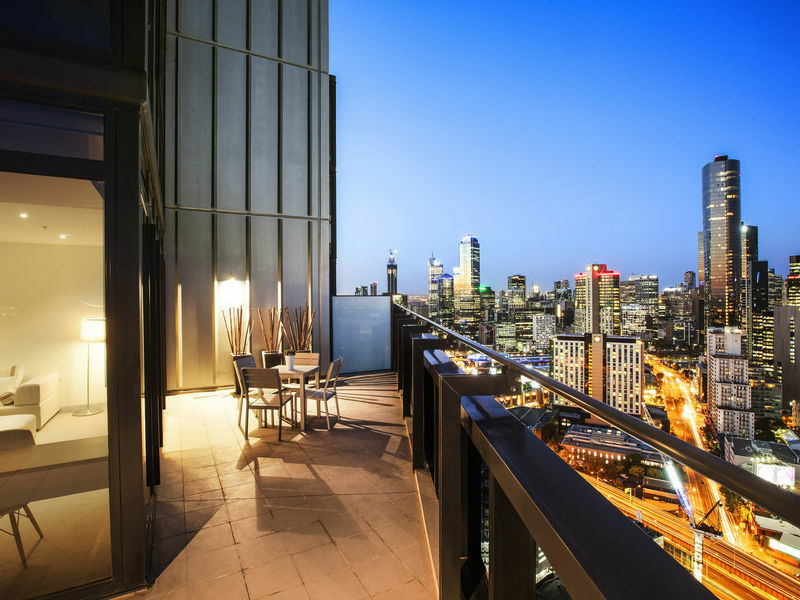 At Aria Hotel Apartments, we offer spacious 4.5 star boutique serviced apartments in a convenient location - only a stone throw away from MCEC and Crown Casino. We surprise and delight our guests with local knowledge that helps create unforgettable memories & our curated spaces showcase our passion for local art. 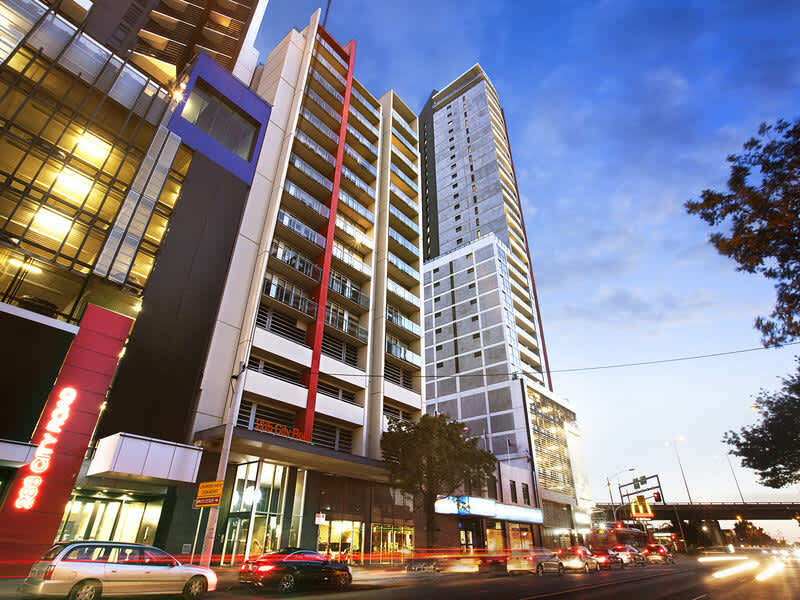 We offer 1 bed, 2 bed 1 bath, 2 bed 2 bath and 3 bed room apartments. Bedding configurations available upon request. Pool and Gym available. 24 hr reception, free WiFi. 120 apartments offering a range of 1 bed, 2 bed and 3 bed rooms. Awesome views. Split bedding available, 24 hr reception access, Free WiFi.